CCE will periodically check for application updates. If an updated version is available you will be prompted to download the new version. 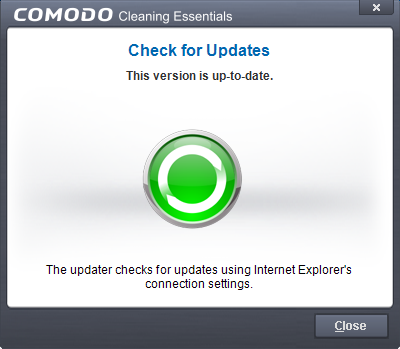 If no updates are available, you will receive a message that your software is up-to-date.